Improve your golf game with the HX Practice Balls from Callaway. These practice balls feature signature hexagon dimple for increased aerodynamics as well as being high-visibility lime color that helps finding your balls easy. Improve your golf game with the HX Practice Balls from Callaway . 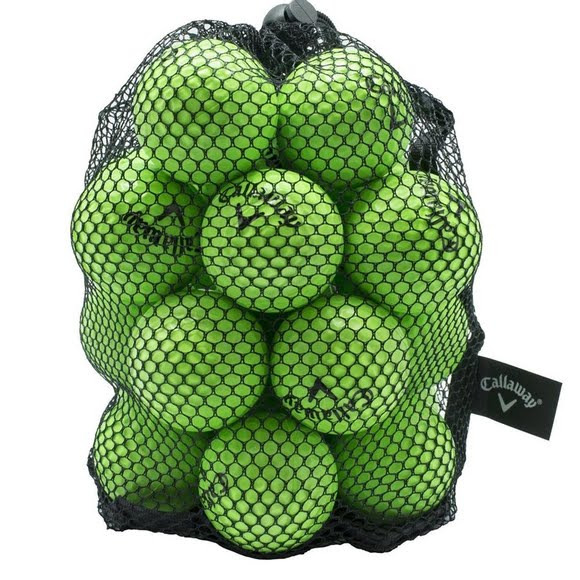 These practice balls feature signature hexagon dimple for increased aerodynamics as well as being high-visibility lime color that helps finding your balls easy.